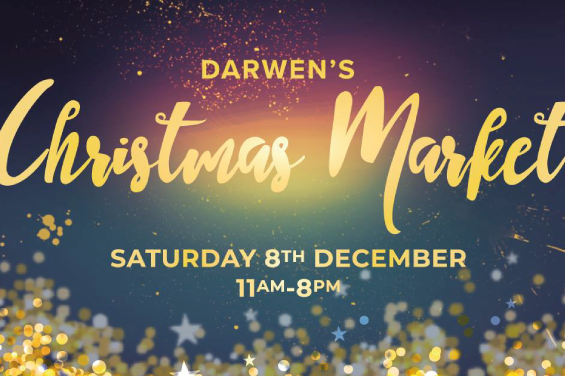 Following the success of the Christmas Market last December, Darwen Town Council once again bring festive stalls offering gifts, food and drink. Head to Darwen Market Square between 11am and 8pm on Saturday 8th December. This year’s event promises to be a brilliant fun filled day for the whole family. You can expect lots for the little ones to do, an entertainment marquee with live music, 4 local bars serving a variety of drinks and over 30 food, craft and gift stalls. The Christmas Spirit will be alive in Darwen this weekend! ?